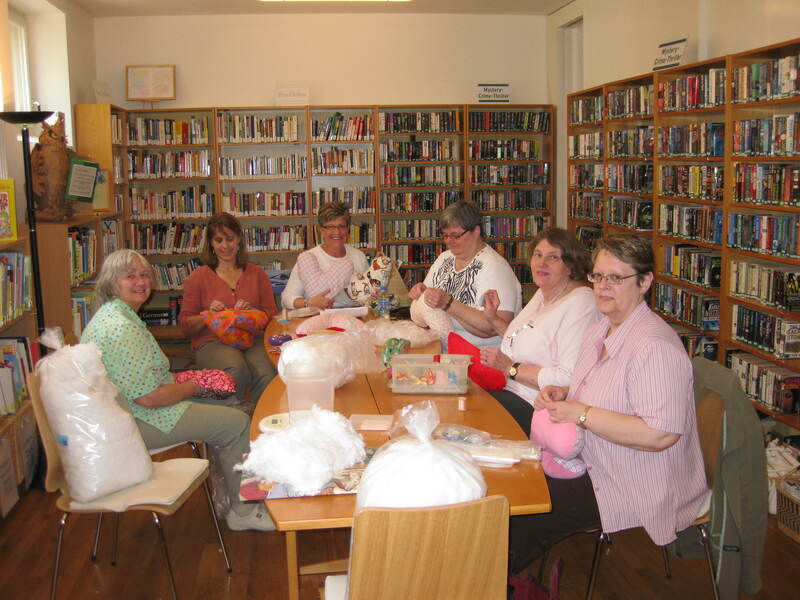 AWC Basel's Patchwork group has been meeting for over 30 years in Basel, Switzerland. 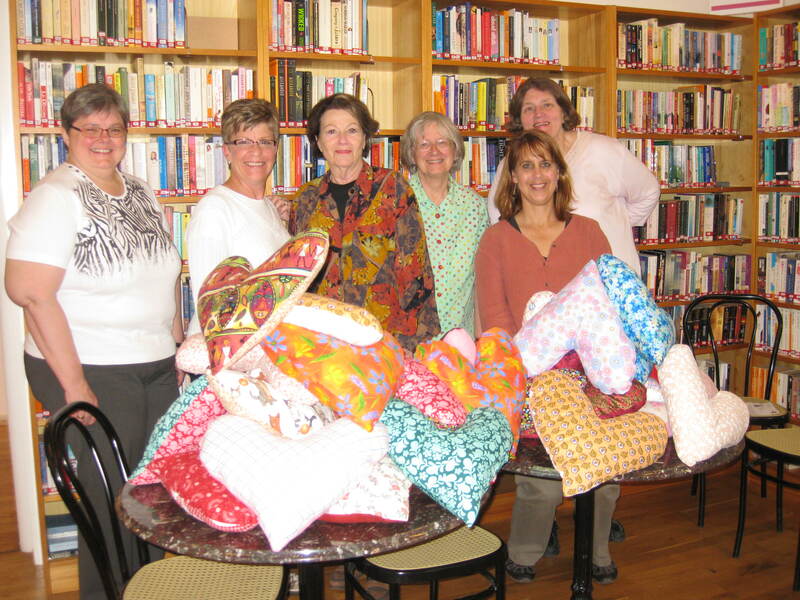 This dedicated group has evolved with many different members' hands over the years and this past spring they dedicated their energy and talents to the FAWCO Heart Pillow Project. 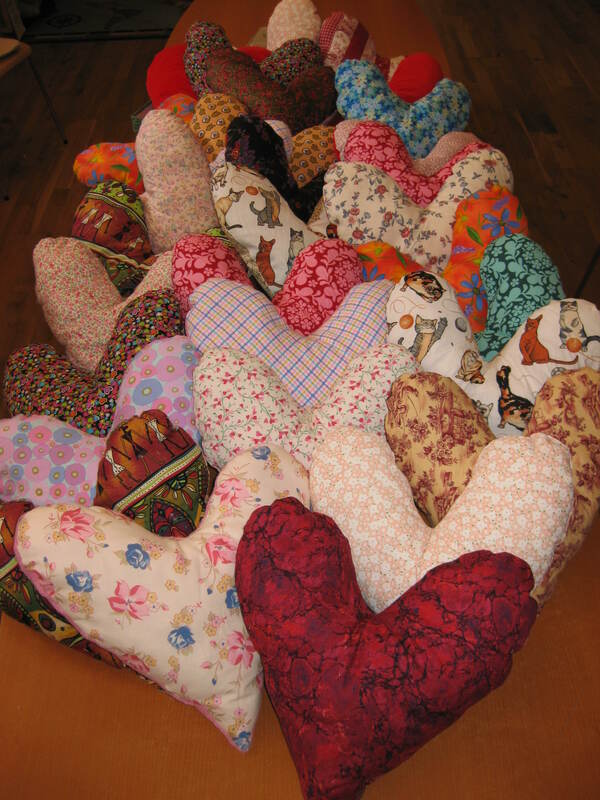 AWC Basel, FAWCO Rep, Jo Ellen Black, was able to introduce the Heart Pillow Project created by AWC Denmark and offered over 30 pillows to the English Speaking Breast Cancer Group, the Swiss Breast Cancer Group, and the German Breat Cancer Group.